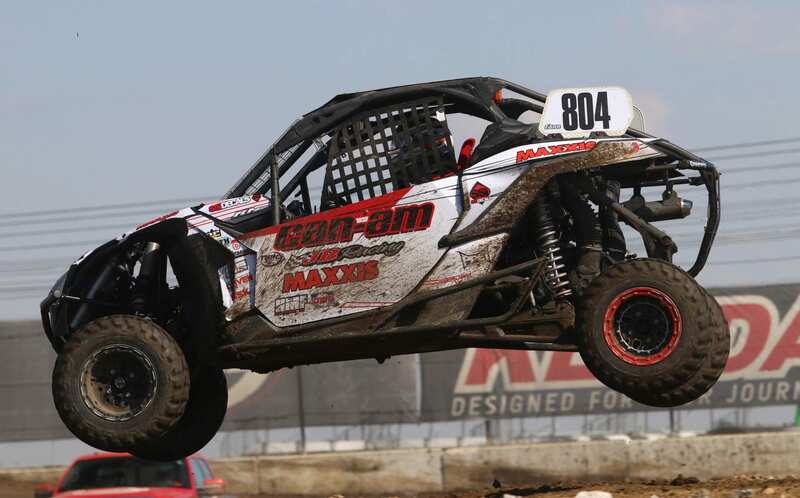 Can-Am factory-backed Maverick X3 side-by-side vehicle racers Tim Farr and Kyle Chaney finished 1-2 at round two of The Off-Road Championship (TORC) Chicagoland Slam short-course off-road race this past weekend in Chicago, Ill.
Farr continues to impress behind the wheel of his No. 804 Can-Am / JB Racing Maverick X3 Turbo R side-by-side vehicle. Farr, who finished third at the first round on Saturday, notched his second podium of the weekend with a victory on Sunday, May 14 on the modified ½-mile dirt oval course at Route 66 Raceway outside of Chicago. 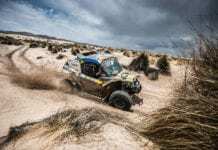 Farr completed 14 laps in a time of 13:15.683 to win round two by less than two seconds over Chaney and 17 other UTV racers. Farr ‘s blistering last-lap time of 26.508, the fastest of the weekend, helped propel him victory. It also gave him the TORC PRO Mod UTV class points lead heading into rounds three and four. 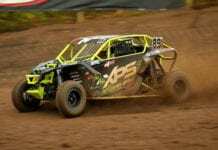 Chaney, a two-time Grand National Cross Country series UTV Pro champion, had a great weekend at the 2017 TORC short-course series opener as well, recording two runner-up finishes in his No. 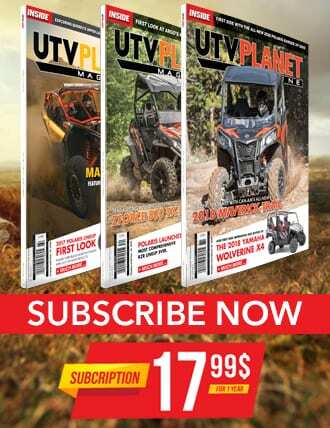 891 Can-Am / Chaney Racing Can-Am Maverick X3 Turbo R side-by-side vehicle. He currently trails Farr by one point in the class standings. 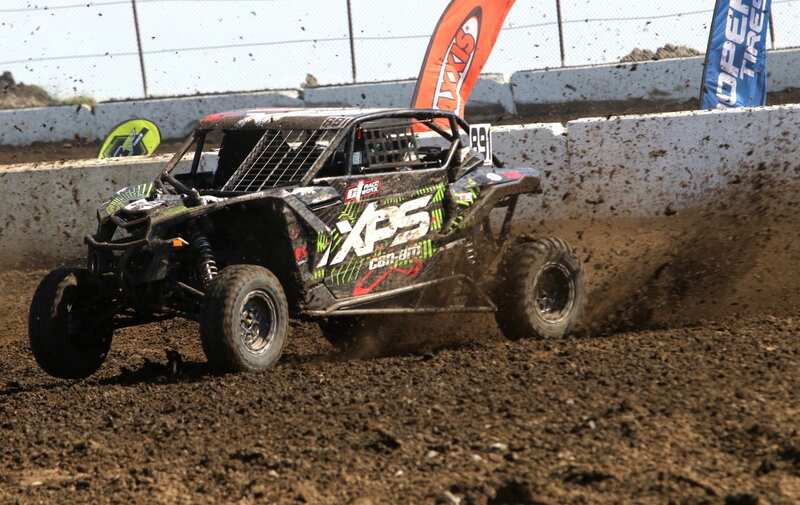 Rounds three and four of TORC, the Twin Cities Takedown, are June 10-11, at ERX Motor Park in Elk River, Minn.